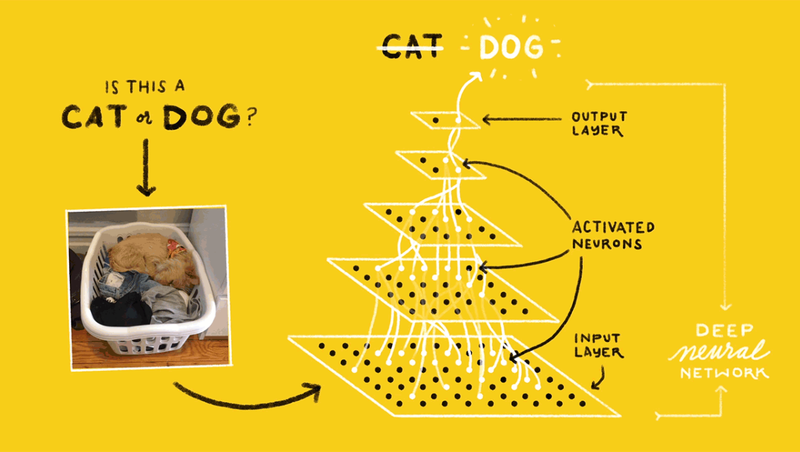 A quick introduction to Deep Learning (without any math, but including concrete diagrams and code examples), followed by a discussion of practical applications in a couple of domains. Josh will wrap up with a discussion of common pitfalls, and make it clear what DL can and cannot do. He will be around after to answer questions, and happy to chat 1:1. Josh Gordon works on the TensorFlow team at Google, and teaches Applied Deep Learning at Columbia University. You can find him on Twitter at @random_forests.